It’s the final showdown for the Voice of the Philippines! 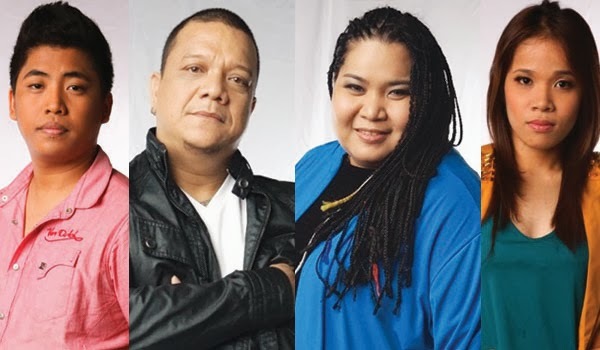 The results are finally in for Mitoy, Myk Perez, Klarisse de Guzman, and Janice Javier! Klarisse, Janice, and Mitoy offer powerhouse vocals. Myk is the exemption. He’s not a belter but is a musician/artist with a soulful soothing voice. Shane Filan from West Life performed along with Vice Ganda, Robert Oseña, Jed Maddela. There were also countless celebrities watching amongst the live audience. Based on audience votes, the final 2 are Klarisse and Mitoy. After the announcement, voting lines were open again specifically for these 2. They performed once more upon selecting a pre-assigned song on a draw lot. And the grand winner for the first ever Voice of the Philippines is... Mitoy!